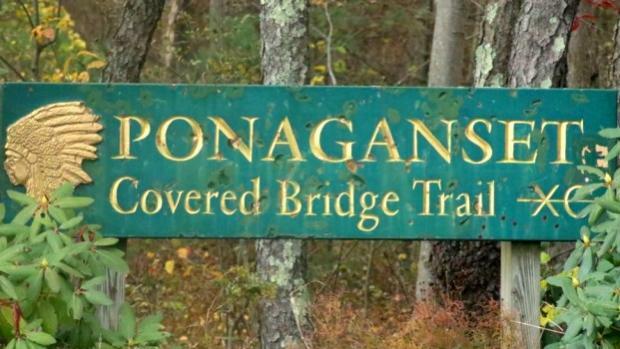 For the third time since 2006, Ponaganset will be the site of the New England Championships. The 82nd annual regional meet, which feature schools from Maine, Vermont, New Hampshire, Connecticut and Rhode Island, will be held this Saturday with the boys scheduled to begin at 11:30 a.m., followed by the girls at 12:30 p.m. Thanks to Keith Lawton for what we consider the ultimate New England lists. It includes all the sites of past New England meets as well as team and individual champions.